We all know the feeling. January comes, a month of eating, drinking and partying behind you, and you’re into the new year feeling refreshed and ready to become the fittest, strongest, healthiest version of you you’ve ever been before. You get lured in by one of the many cheap gym memberships on offer, buy yourself some new trainers, be ‘really good’ and book yourself into a class every day….. then February hits, the momentum loses, and suddenly that ‘fittest you’ becomes a distant memory! Which is where Fitness Space in Wapping comes in. Unlike some gyms, they’re not interested in signing up people for a gym membership they’ll never use, taking their money and forgetting about them. 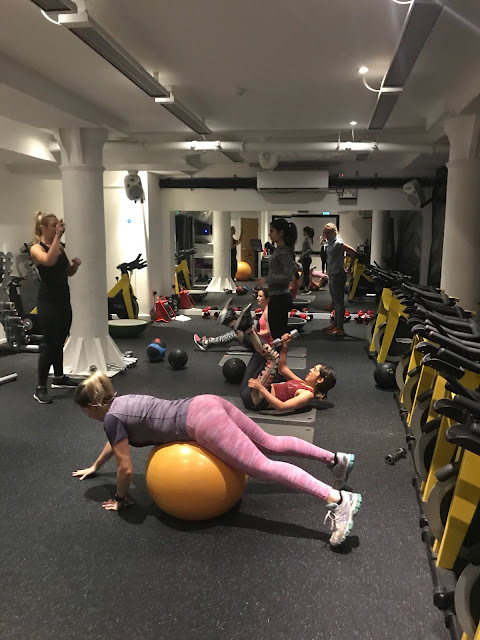 Instead, they assign you a personalised fitness coach, book you in for a detailed consulation, design you a bespoke workout based on your personal goals and training history…. And provide you with all the necessary tools to stick to it! Sounds good right, but how did it live up in practice? You know what, pretty well! Going outside of my zone 1 comfort bubble, I took a trip to Wapping last weekend to visit the studio for a blogger event. With a friendly welcome at reception, we went downstairs to tour the well equipped gym area. Despite being slightly on the smaller side in comparison to some gyms, it had absolutely everything you would need – even a few machines I’d never seen in places treble its size, including a very ‘fun’ lower body lunge press and step. 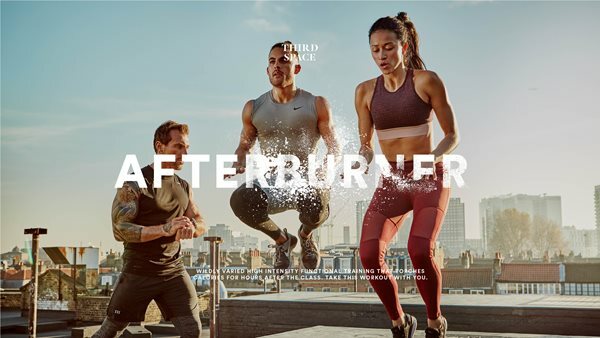 Aside from a full gym, Fitness Space also offer a jam packed timetable of classes – everything from Burn ( HIIT cardio), Spirit (weights based), Rhythm (music and dance) and Sculpt (a blend of cardio and strength). With only a morning in the studio, we were taken through a blend of classes with one of my favourite trainers Paris Lily. Beginning with a boxing HIIT, involving gloves, uppercuts, jabs and hooks, we moved onto a weights based circuit, finishing with an intense ab burner. 8 stations, 1 minute on each, no rest in between – it was brutal, but man did it feel good!! Following from that, it was time for a much needed stretch as personal trainer, Health Coach and Yoga teacher Eloise took a through an hour long yoga flow. Gentle enough to follow a tough workout, yet challenging enough to actually find the benefit, it had the perfect blend of focuses on strength, balance and mindfulness. 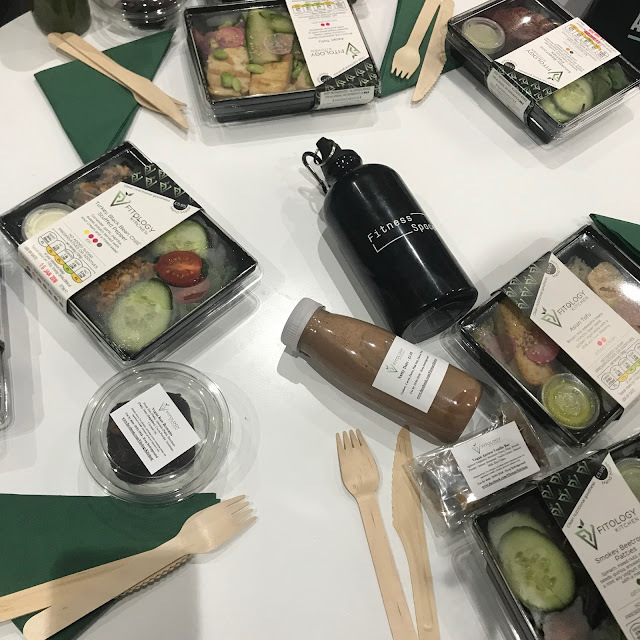 Following a morning of hard work, it was back up to stairs to tuck into a wonderful lunch provided by Fitology Kitchen. 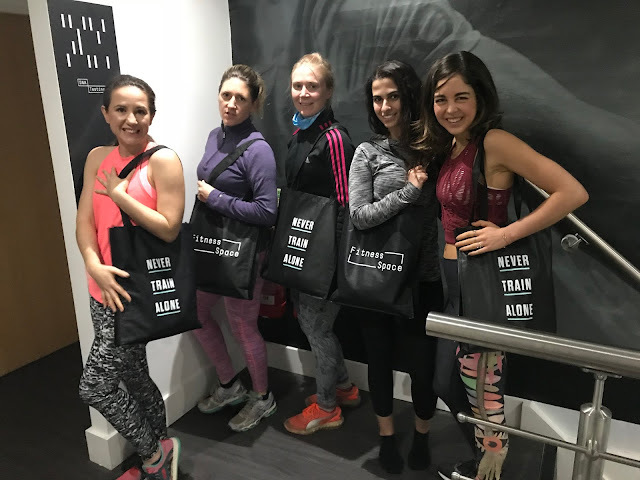 Specialising in meals for pre and post workout, the company lives by an ethos not just to supply food, but also to educate their clients on the true meaning of healthy eating. With all their meals containing a clear colour coding system to guide you on the effects the food will have on your body pre or post workout, you can easily be guided on what to eat and when for maximum benefit. Tucking into the Turkey and Black Bean Chilli stuffed peppers, I honestly thought it was one of the best things I’d ever tasted. That’s until I opened up the Vegan Chocolate Brownie – three words – OH MY GOD! Why oh why did Leila and I decide we’d have one to SHARE?! 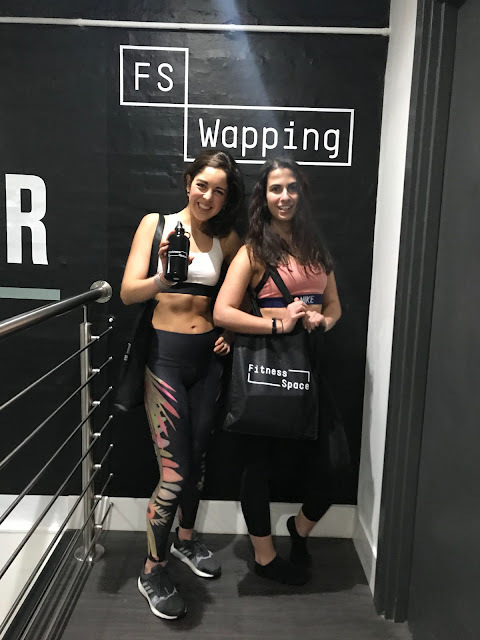 All in all, if you are in the Wapping area and looking for a gym that’s friendly, good value, offers a range of classes, excellent equipment, top notch Personal Trainers with a dedicated service, and INCREDIBLE post (and pre!) workout food – Fitness Space Wapping is your one to go for! Never Train Alone - motto for life! But, if like me, you’re not East based – fear not! Fitness Space is in the process of expansion, keep a lookout for more opening all across London over the next few months. 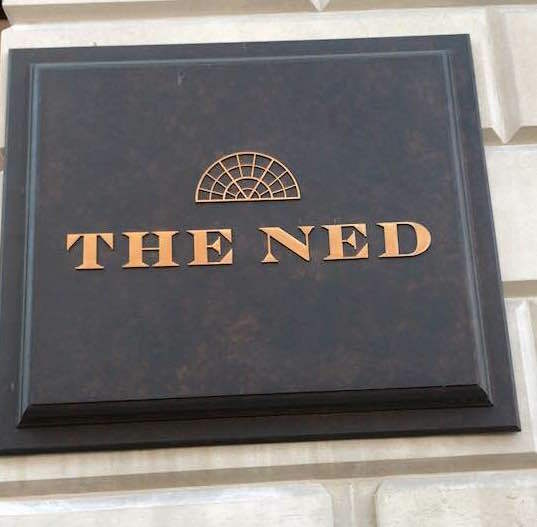 From central locations including Bloomsbury and St James, to Hackney and Wimbledon, no matter where you're based, there's a space for you! Thank you FS Wapping for a great morning! Pretty good post. I just stumbled upon your blog and wanted to say that I have really enjoyed reading your blog posts. Any way I'll be subscribing to your feed and I hope you post again soon. 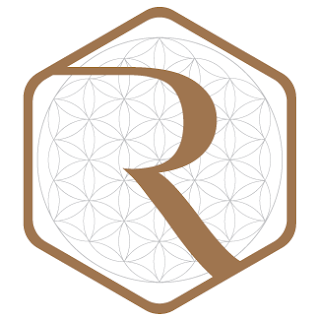 Big thanks for the useful info.for information regarding Yoga service please visit to the link. Good day. I discovered your online journal utilizing msn.I as of late discovered numerous helpful data in your site particularly this online journal page.